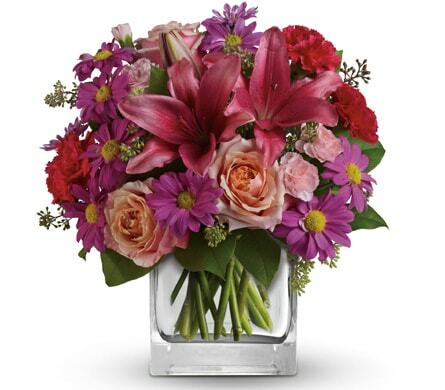 We offer FAST flower delivery! You can rely on Flower Theme to hand-deliver fresh flowers and plants to all the major suburbs, hospitals, churches, funeral homes, and nursing homes in the Auburn, NSW area. 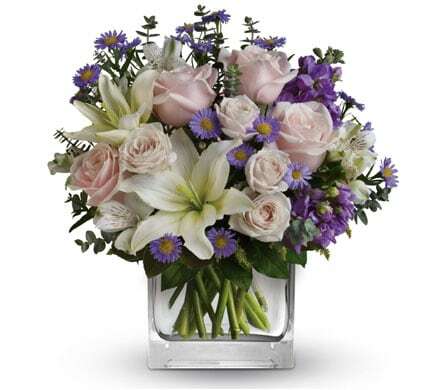 We can send your flowers same-day delivery and next-day delivery to Auburn and surrounding areas. 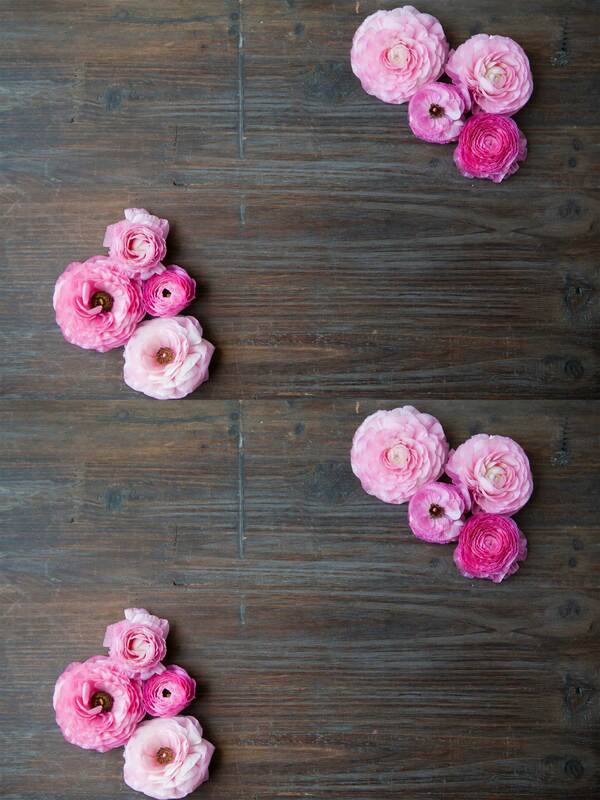 Select Designer's Choice for our freshest flowers, hand-arranged by Flower Theme. Please let us know if you have a special request for any of delivery areas we service. 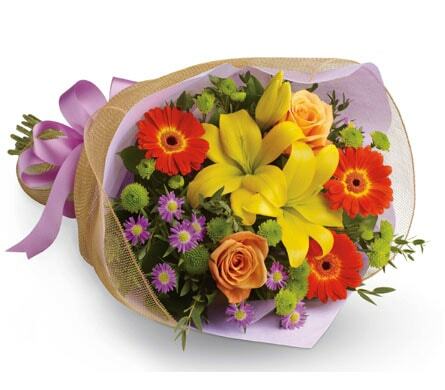 If you're looking for specialised flower delivery services, Flower Theme has you covered! We can provide delivery to a number of facilities in the Auburn area. Same day delivery is available for orders placed before 2:00pm Monday - Friday and before 10:00am on Saturdays. We can deliver to most hospitals in and around Auburn. We will endeavour to have your hospital flowers delivered but some hospitals have strict policies about flower and gift basket deliveries. Check with the hospital before sending flowers to ensure they can be delivered. Many patients recovering from surgery, seriously ill or in ICU cannot receive flowers and gifts. Alternatively, we can arrange for delivery to the recipients home when they are discharged from hospital.